Education, as we all know, is very important. 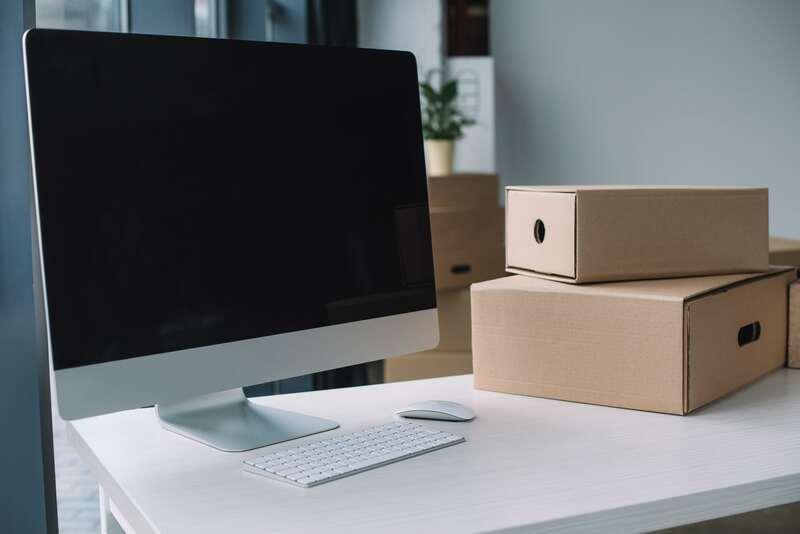 This is why it is important to choose the right removals company when it comes to dealing with school removals, as this will ensure that there is minimal impact on the kids and the teachers. You need to find a removals firm with the experience and expertise to carry out the move as quickly as possible but without cutting corners. This way, you can speed up the rate at which things get back to normal. 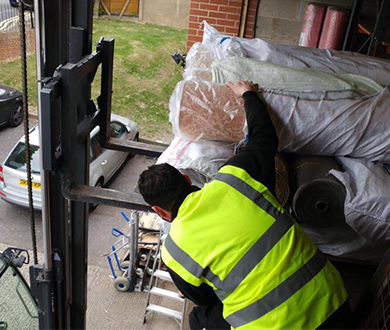 When it comes to school removals there is generally a lot of equipment and furniture that needs to be moved, so you need to ensure that you also find a company with the right tools, equipment, and capacity to carry out the work with efficiency. At City Relocations, we have a team that is highly experienced when it comes to school removals, which means that you can look forward to total peace of mind. We will get the move carried out quickly and reliably so that everything can get back to normal without unnecessary delays. 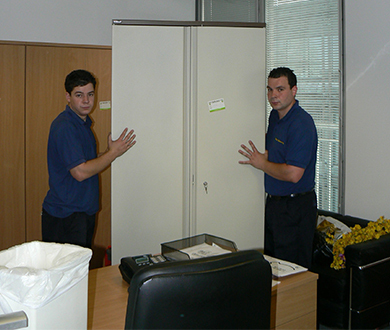 With over three decades of experience, you can be certain that your school removals will be dealt with by a company with the expertise and the reputation to back it up. So, get in touch with a member of our friendly team today in order to discuss your requirements and we will be more than happy to help.